If you liked this show, you should follow The Star Chamber. 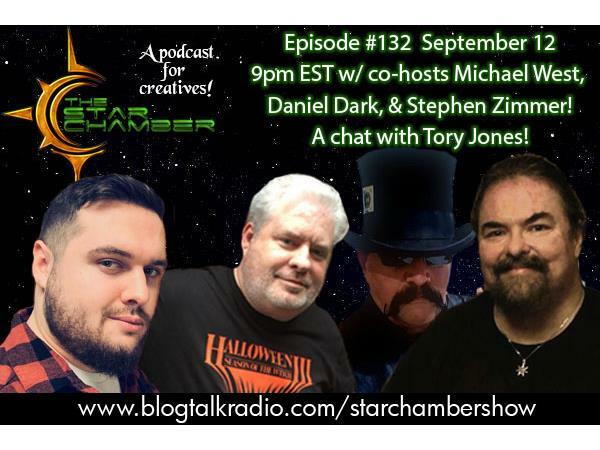 This Wednesday at 9pm EST, award-winning filmmaker Tory Jones will be entering the Star Chamber to join co-hosts Michael West, Daniel Dark, and Stephen Zimmer for a discussion about his work, indie filmmaking, the creative world, and much more! 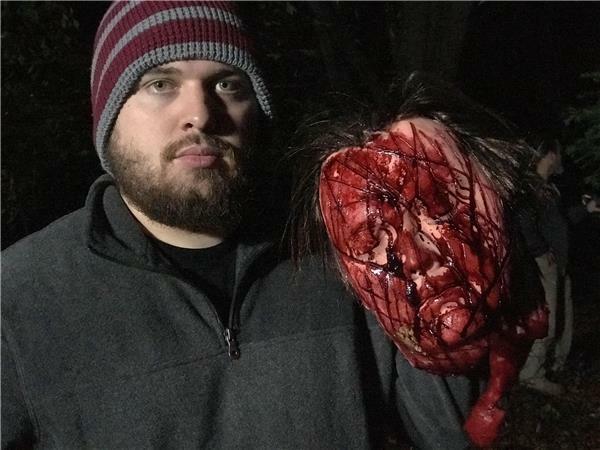 In the midst of producing his third feature in just two years, His name is spreading fast throughout the horror film and fandom community and this will be a great chance for listeners to discover a filmmaker that is on the rise! Expect a show that is fun and features great content! Be sure to participate in the live chat room during the show! Calls will be taken later in the episode! 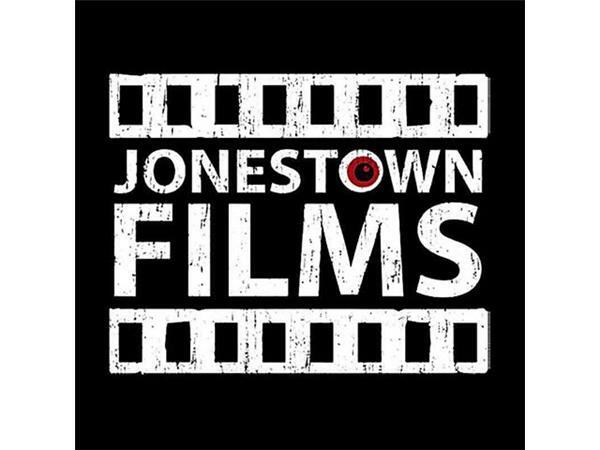 About Tory Jones: Tory Jones is an award winning Writer, Director, and Producer from Southeastern Kentucky and the owner of Jonestown Films LLC. His first film Killbillies (2012) is available through Concept Media’s Select Cuts. 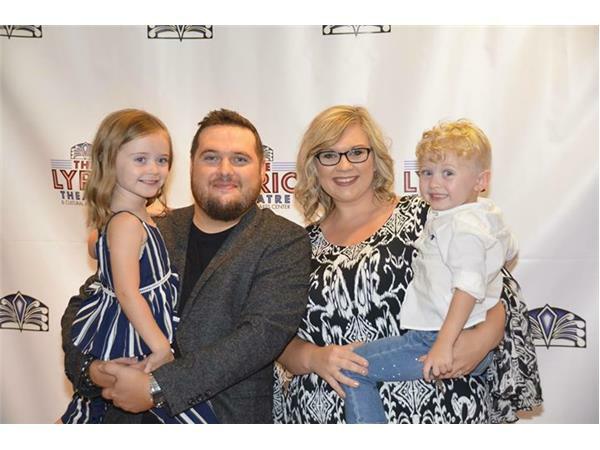 Perhaps what he is most known for, The Wicked One premiered at Fright Night Horror Weekend 2016 to a sold out crowd of nearly 600 people taking home six awards that same evening. It would go on to screen at Horrorhound Weekend Cincinnati in March of the following year, and was released Nationwide on DVD and VOD by Dark Cuts Entertainment. The film would sell out on the initial release date and go on to become their most successful indie film on their distribution label. Tory’s next film Angel saw him partner with Concept Media Films. 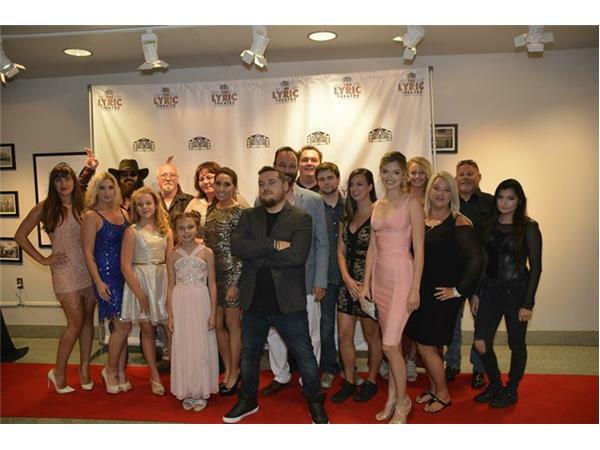 The film premiered in July of this year and has been acquired for distribution as well. 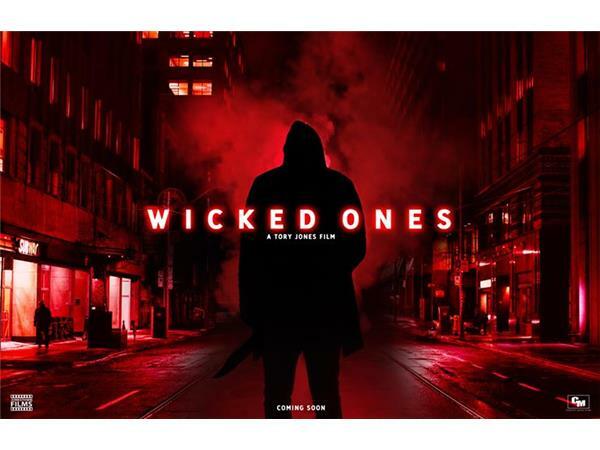 He is currently in development on his third feature in less than two years, a follow-up to The Wicked One.